It is one of the most infamous console reveals of all-time and the arrival of the 'target render'. 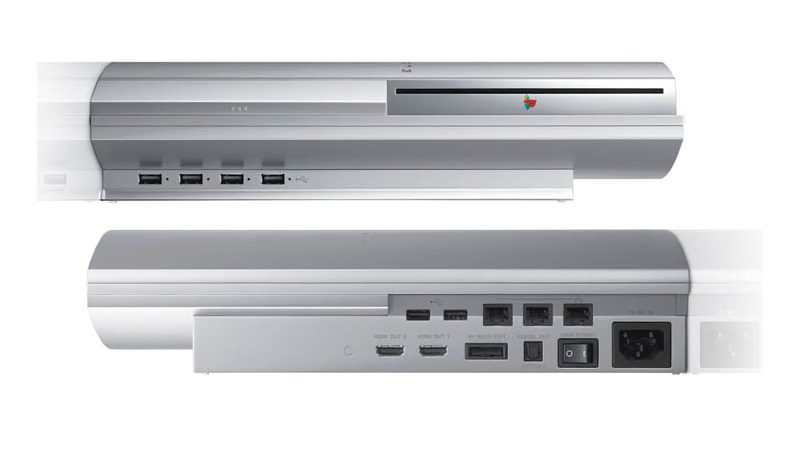 But how much of PS3's initial reveal was actually faked? And what was actually running in real-time and on what hardware? John, Rich and DF's new PC expert Alex Battaglia consider the evidence.